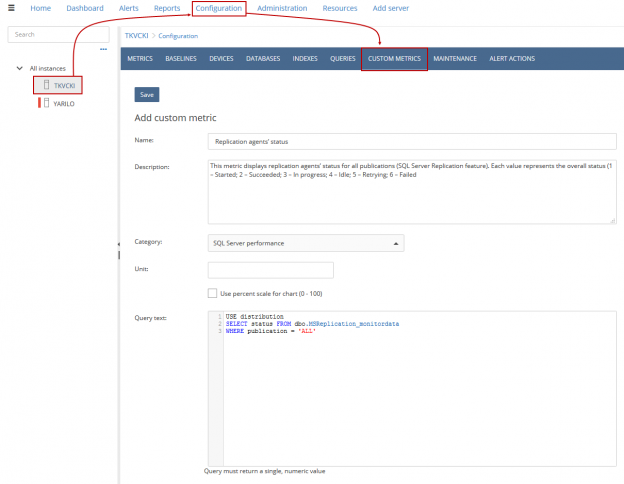 Insight on replication agent status can be collected manually or programmatically. This article will consider both cases, and also when a replication agents’ status will be determined in relation with all publications, or a particular one. 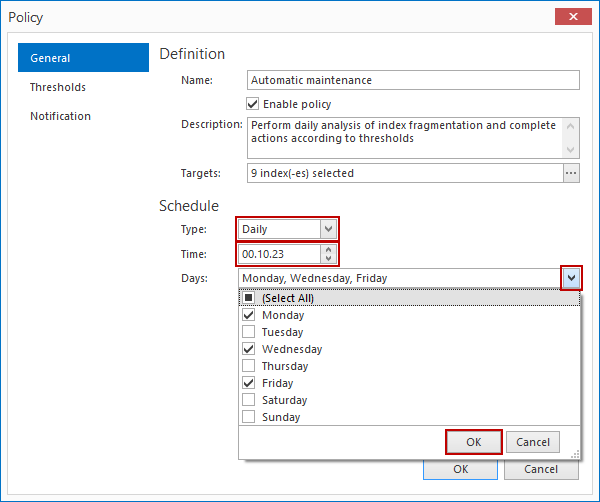 Every database in a SQL Server environment has two basic states: full availability (online state) or full unavailability (offline state). In the Understanding SQL Server database static data and how it fits into Database lifecycle management, we covered topics from the basics (what is the static data, why it is used), followed by the explanation of how to version control the static data, meaning how to initially commit, how to track changes and how to apply static data from SQL source control to a database. When working with databases, availability and performance are of paramount importance. Performance of a database is based on multiple factors, key among them is being able to process queries quickly. 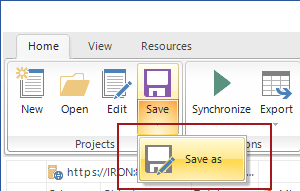 That can be facilitated using indexes. Indexes are like the table of contents in a book, providing shortcuts to where the information is located. Otherwise, you would have to start reading the book from start until you find the information neededIt’s the same with databases, if it weren’t for indexes, for every query there would need to be an entire table scan. As explained in this article Understanding SQL Server database static data and how it fits into Database lifecycle management including static data in SQL Server database source control is important for a successful CI/CD implementation. 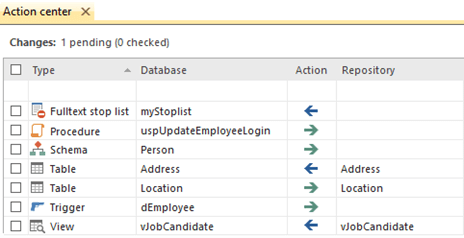 Database development teams show an increasing interest in getting their SQL Server databases into source control. 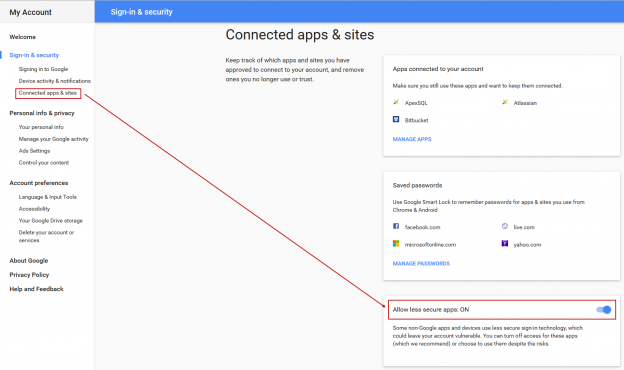 However, depending on the team’s actual needs, their development plan and the level of source control integration required, there are various ways to achieve getting a database under source control. 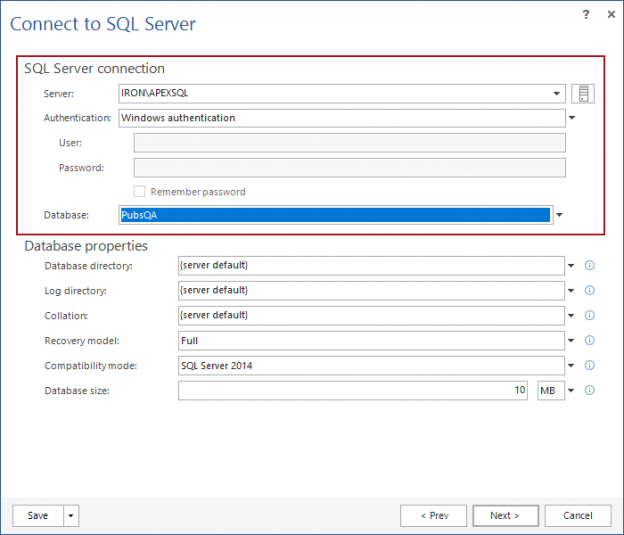 In the article “Understanding SQL Server database static data and how it fits into Database lifecycle management” we covered what is static data in general and numerous reasons why it needs to be version controlled. 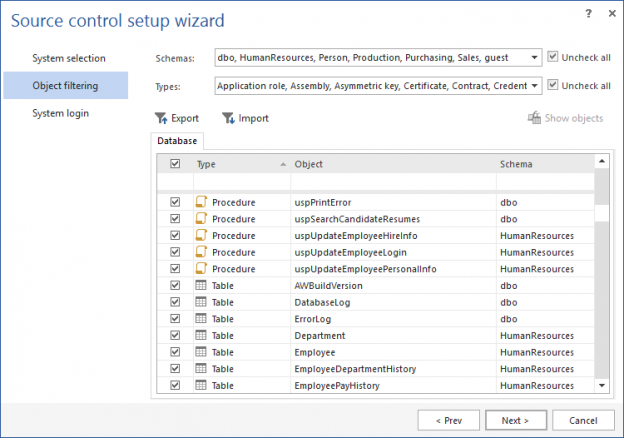 For the second use case, when only data changes are made to the source control repository, a combination of 3rd party applications – ApexSQL Build and ApexSQL Data Diff, can be used to perform this Sync step. 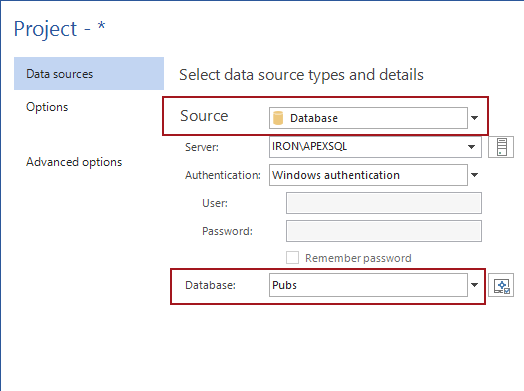 ApexSQL Build can be used to build a database from the source control repository along with its static data, while ApexSQL Data Diff can be used to synchronize data from the built database to a QA database. If only schema changes are made in the source control repository, a 3rd party tool – ApexSQL Diff can be used to perform the schema synchronization. 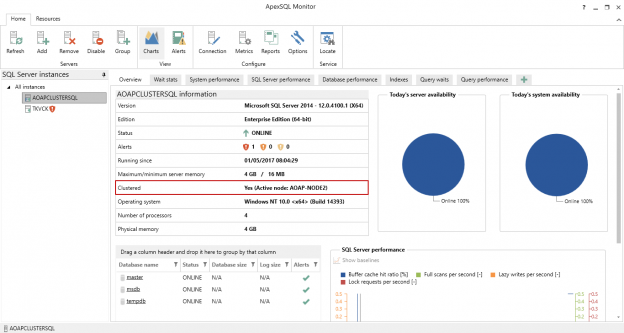 ApexSQL Diff is a tool that can be used to compare and synchronize schema differences between live SQL database, source control repositories, database backups, script folders and ApexSQL snapshots. It can handle any dependencies, triggers, etc. 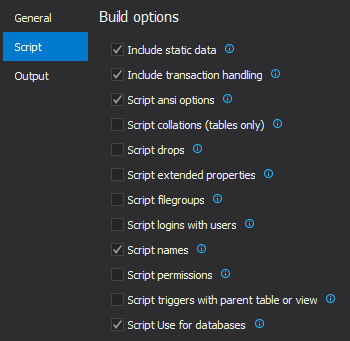 and create an error-free synchronization script, while ensuring a database integrity. In order to begin this process, first the tSQLt, (SQL Server database unit testing framework) has to be installed on the database which will be used for unit testing. 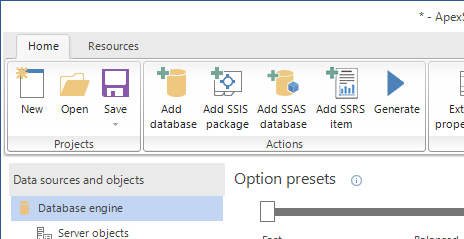 This can be done manually in SSMS by right-clicking the selected database in the Object explorer, find the Unit tests menu and select Install tSQLt. 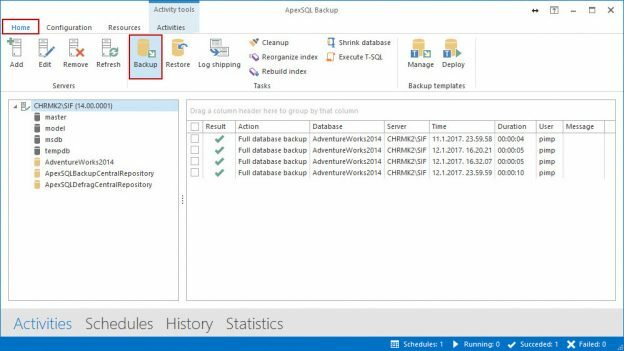 ApexSQL Generate is a tool that can populate SQL databases with test data using multiple generators for each column. It supports a full range of SQL data types and has an ability to recognize them in a loaded SQL database and provide real-world test data based on contained data types. It can generate: randomized test data using the Random generator and various options, and using the Regular expression generator, sequential data using the Incremental generator, and much more. Once you have your continuous integration (CI) and or continuous delivery (CD) aka Database lifecycle management process built, configured, successfully testing and ready to roll, the next decision point is when to run it and how. In general, the term “failover” refers to switching from a previously active machine, other hardware component, or network to a passive (or unused) one, to sustain high availability and reliability. In most cases, a failover event is an automatic process, while a the similar event, switchover, requires manual intervention in switching between the active/passive elements. 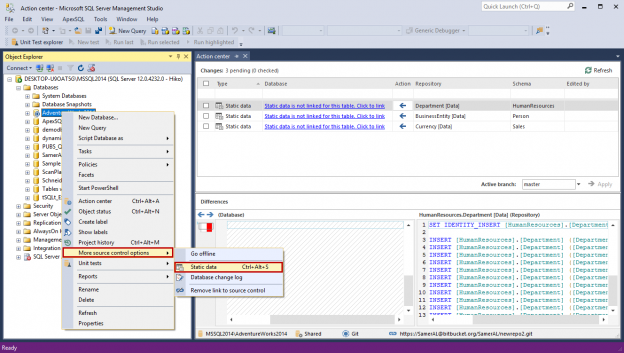 When working with SQL Server database static data in the context of version control, there are several key requirements.